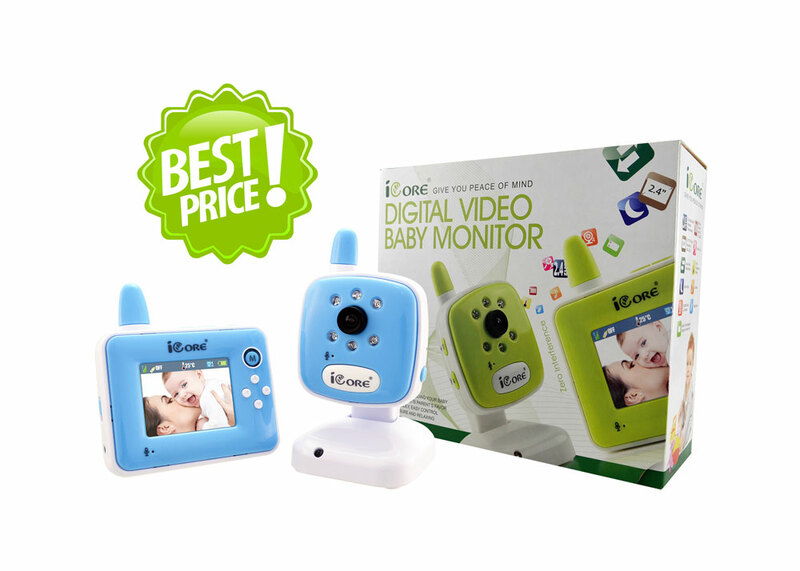 iCore® BM0903 2.4” Digital Video Monitor System offers you the freedom and peace of mind. 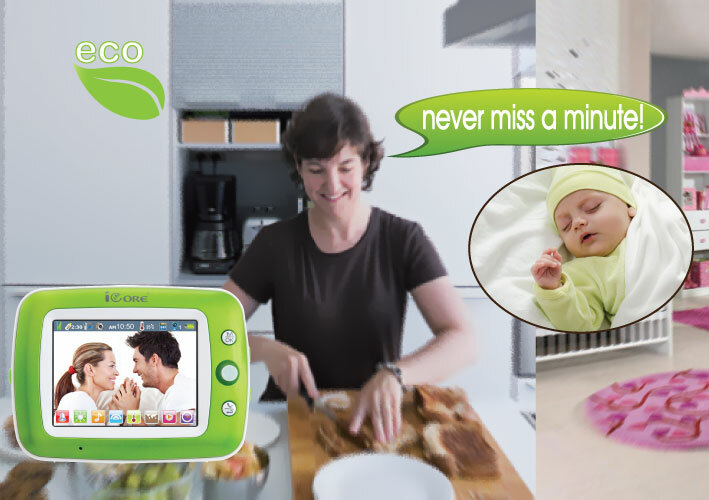 It lets you have confidence to move around and accomplish the other tasks while looking after your baby. You are confidently assured that your baby is safe and comfort no matter where you are in the house. The high quality image transmission delivers you the clear view and lets you to see baby what is going on. As we know, there is nothing important to you than your child’s safety. Easy Installation No software required for installation. Simply 3 steps to setup without any anxious. Connect the adaptor into the monitor and camera units, and then switch both units on. 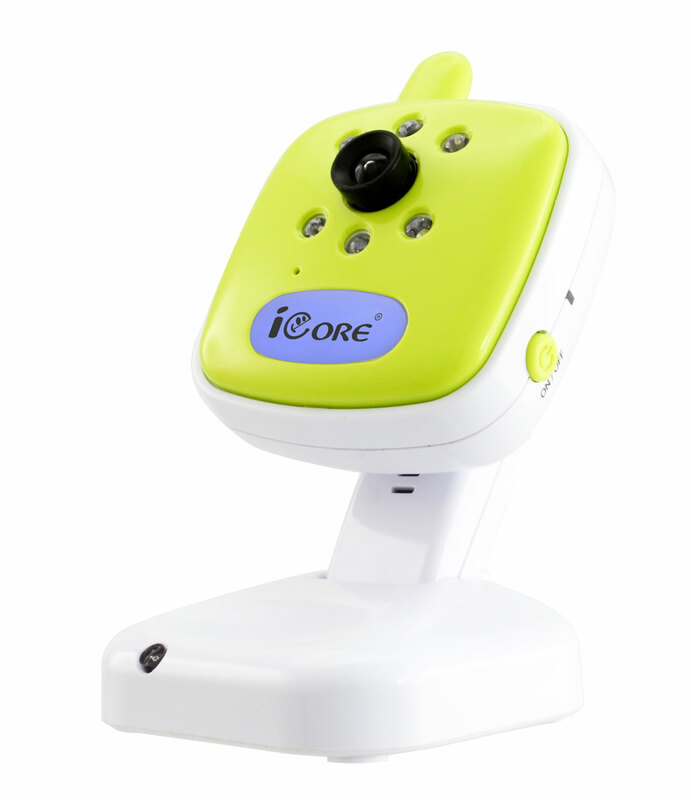 The device is ready to monitor your baby no matter day and night.